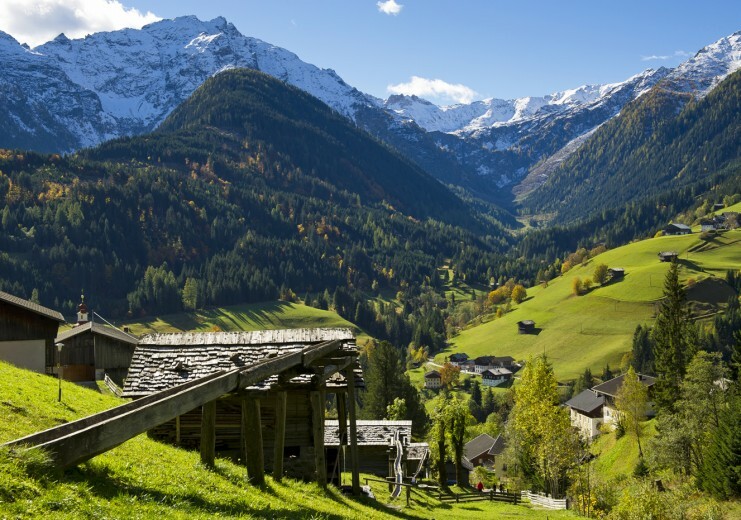 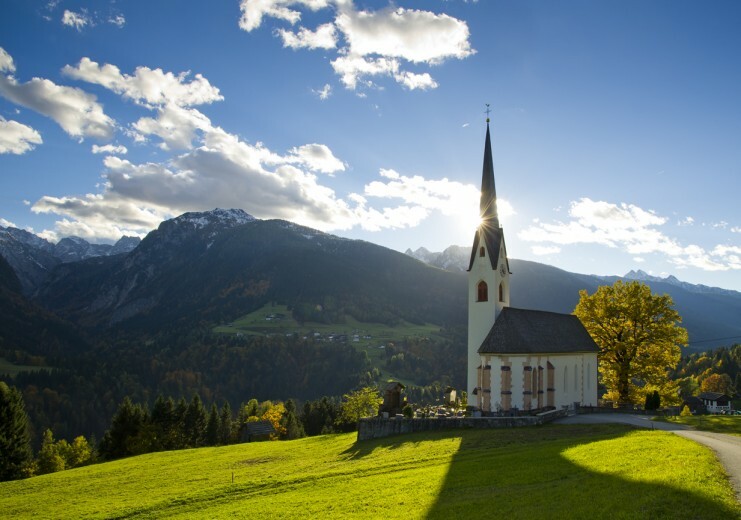 Nestling between the Carnic Alps and the Lienz Dolomites, this remote high valley in southern Carinthia can boast a huge range of different landscapes. 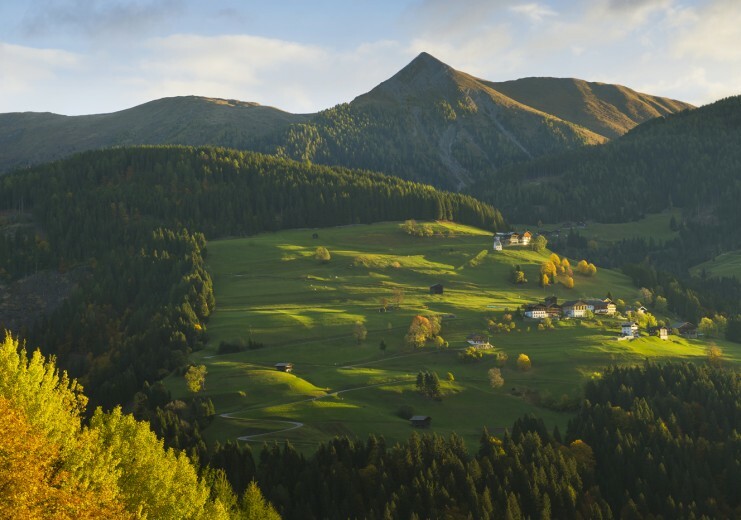 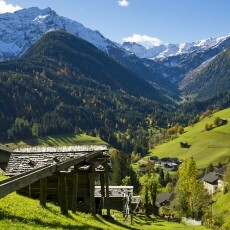 Each side valley has its own character, each settlement being moulded in its own way on to the slopes, with the contours of the Lesachtal valley varying from gentle Alpine pastures to vast mountain ranges. 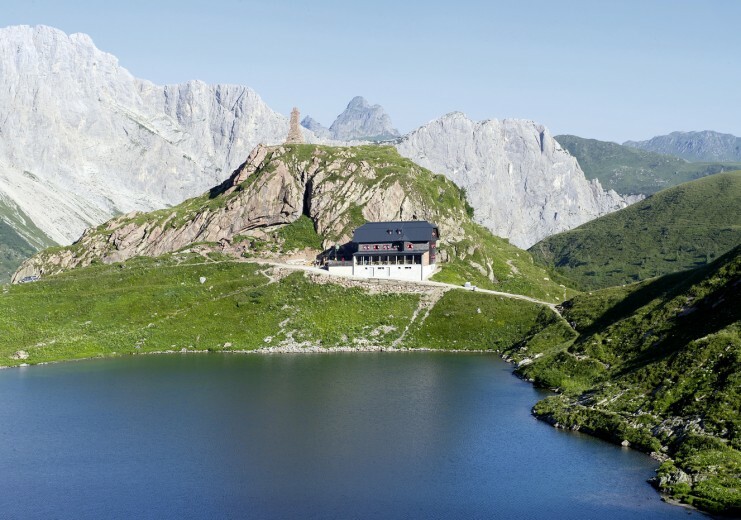 Just as varied are the leisure opportunities in Lesachtal Mountaineering Village, with its four main settlements of Maria Luggau, St Lorenzen, Liesing and Birnbaum, the highlights being hiking and ski touring. 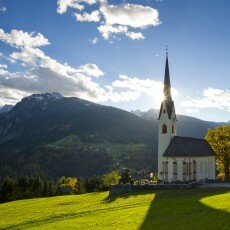 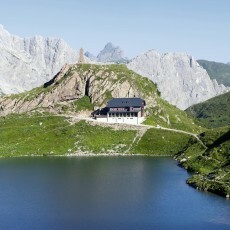 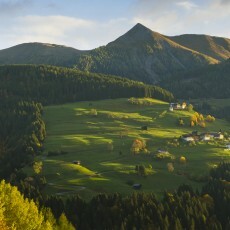 The valley’s Alpine Lighthouse is the Karnische Höhenweg, the Carnic High-altitude Trail. 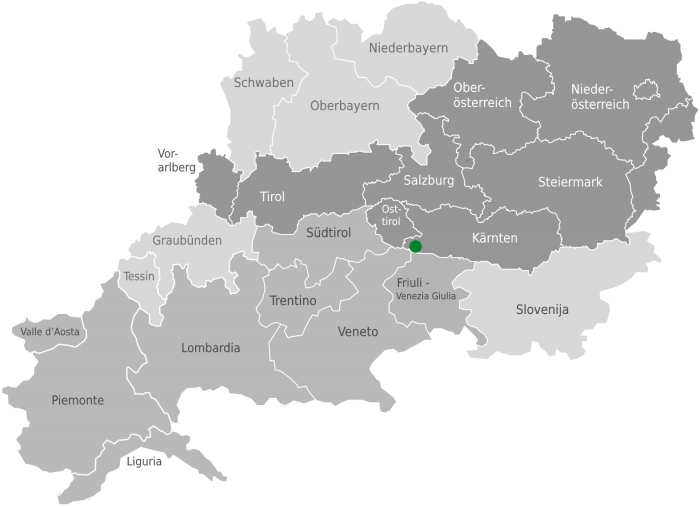 It follows the route of relics from World War I.